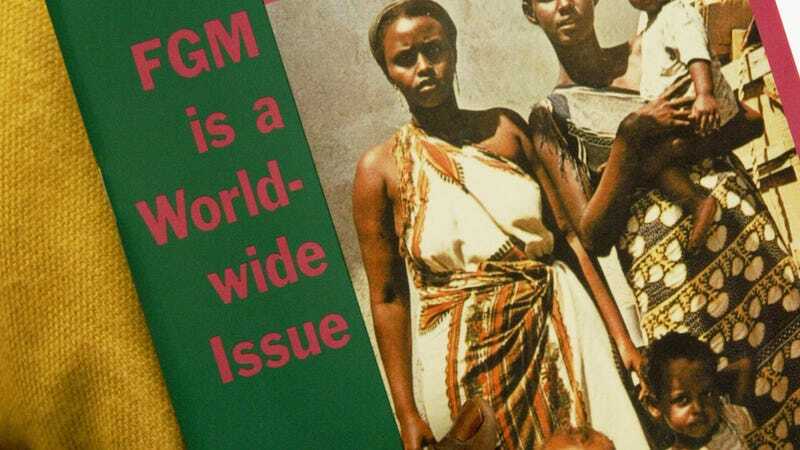 Female genital mutilation (FGM)—the horrifying practice of modifying or removing various parts of female genitalia for non-medical purposes that are somewhere in the no man's land between cultural and religious reasons—has been outlawed in Egypt since 2007. Given the prevalence of the practice, however, many families still opt to have their daughters undergo the procedure privately. Now in a landmark case, a doctor is legally being held responsible for the death of a 13-year-old due to complications from her FGM operation. Sohair al-Bata was a patient of Dr. Raslan Fadi's, subjected to FGM at her father's request, when she died in June of 2013. Although her father reported to the police that her death was the result of FGM, her case was dropped as the forensic report claimed it was thee result of an allergic reaction to penicillin used to treat genital warts. After much lobbying by human rights groups like Equality Now as well as an investigation by the Attorney General, both Dr. Fadi and Sohair's father will both face criminal charges. FGM is an oddly polarizing concept, one that has been subject to an incredible amount of human rights, feminist, and anthropological debate. But while the debate gets caught up in the intricacies of cultural sensitivity, savior complexes, and neocolonial infiltration of ideologies, doing the right thing is not a colonial concept. Still, the prosecution of one doctor is not enough to deter people from the practice entirely. While Egypt absolutely has a long way to go in terms of women's rights, this case does mark a step in the right direction. Just How Bad Is It for Women in Egypt? Very.